FICA taxes refer to the amount of money paid by employees and employers to the United States government in order to fund social programs such as Medicare and Social Security. 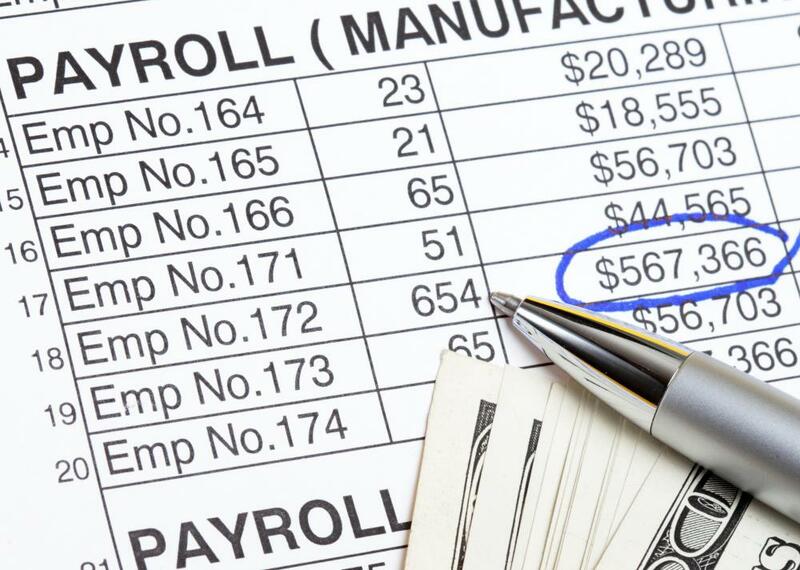 FICA collects payroll taxes from employee earnings, setting a maximum tax amount each year. 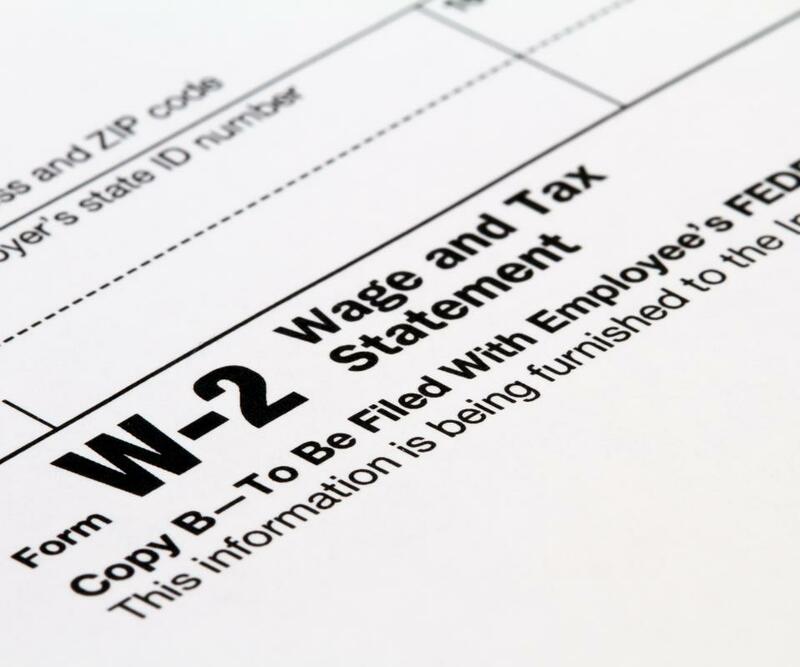 A W-2 form reports wages, taxes withheld, and FICA taxes. FICA taxes refer to the amount of money paid by employees and employers to the United States government in order to fund social programs such as Medicare and Social Security. Employers in America are required by the federal government to withhold a portion of an employee’s income and to match an equal amount. This directive was created by the Federal Insurance Contributions Act (FICA). 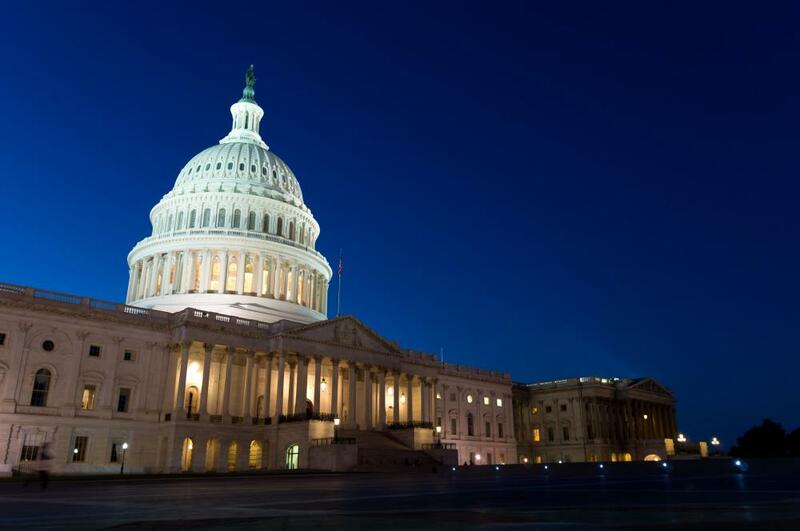 This act established a percentage of income which is to be set aside for future Medicare benefits and a separate percentage to be set aside for future Social Security benefits. Social programs such as Medicare and Social Security help retirees, the disabled, and children of deceased workers by providing subsidies for living. These programs are funded with money collected through FICA taxes imposed on employers and employees. Persons receiving benefits must have reached a certain age or level of disability, or must be the child of a person who had paid FICA taxes before death. The amount of benefit is determined by factors including the length of time worked and the amount of money paid into the system throughout an employee’s lifetime. A wage base limit of pay is established each year, and this is the level of income up to which a person must pay FICA taxes. For example, in 2010, the base rate of pay was $106,800 US Dollars (USD). This means that a person must pay the FICA percentage on all gross wages up to this amount. This amount only applies to wages earned and does not apply to investment income such as interest accrued on savings or dividends paid on stock ownership. FICA taxes have their historical root in the era of the Great Depression in the 1930s. Roosevelt’s New Deal established Social Security benefits as a means of providing income for the elderly who were no longer able to work and had not saved enough money during their lifetime to subsist. Social Security benefits needed to be funded somehow, thus, the creation of FICA taxes began. Medicare benefits were introduced in the 1960s to help retired persons with hospital expenses, and FICA taxes were then increased in order to pay for this additional expense. Self-employed individuals and members of a partnership are not required to pay FICA taxes. Instead, their contributions are governed by a separate act called the Self-Employment Contributions Act. As a result, these individuals exempted from typical FICA taxes pay an equitable amount in order to receive similar benefits upon disability or retirement. What are the Different Types of FICA Refunds? What are the Different Types of Social Security Taxes? What is the FICA Limit? What is Social Security Withholding? I think people should have to pay FICA on investment earnings, too. We all know this is just one of the ways that rich people get around paying taxes- investment gains aren't taxed the same way as income. So working poor and middle class people end up paying a higher percentage of all taxes, FICA included. Meanwhile, these super rich people are paying way less, and they could actually afford to pay more! Maybe if we closed some of these loopholes Social Security would be in a better situation! @JaneAir - I hope you've started saving for retirement then. I mean, if you feel that way I'm sure you're not planning on taking advantage of Social Security when you get older, right? Seriously, I don't know why anyone complains about FICA taxes. This is just something we do in this country so that we can take care of our elderly population. These days, you can rely on family members to support their aging relatives, so the government needs to do it. I'm just hoping there's some money left over when I get to that age. I guess I'm not very well versed on my tax history, because I didn't realize FICA didn't exist before the depression. I just know that when I get my paycheck, some of my hard earned money goes there. And you know what? It makes me mad every time. Why should I have to pay extra taxes to support some old people who didn't save adequately for retirement? I actually work and contribute to society, but I don't make that much money. Having the extra money that I pay on FICA taxes could really help me a lot. @MrMoody - I’m sorry, that’s a bad idea. In my opinion any short term suspension of taxes, regardless of what kind you’re talking about, is bad. The reason is that people won’t know how to budget. They’ll be lulled into a false sense of security. They think they have X dollars in net pay, but two years later, their net pay suddenly dwindles, and they have to regroup again. The only permanent cure is to quite splitting hairs about FICA and just lower tax rates for all Americans, permanently. @Mammmood - I’m not a fan of the FICA tax. I’ve heard you can opt out of the system, in which case you can have all the Social Security benefits paid out to you in one lump sum. In that case, you would get what you’ve paid into the system already but you would not collect Social Security at retirement age. I don’t know…unless you’re sure that you’ve got money saved up in investments to keep you going for the rest of your life, that may be too draconian a solution. I think the government should suspend FICA tax withholding for a couple of years. Let people keep more money in their pockets and that should add some extra stimulus to the economy. Every now and then I get a statement from the Social Security Administration telling me how much money I’ve paid into the system for all the years they have on record. It’s not a lot of money actually. As everyone knows anyway, Social Security is practically broke anyway. Politicians tapped the social security “slush fund” to fund other projects, leaving nothing more than a big IOU to be paid at a later date. One thing that makes the situation worse is a slowing economy. With more people unemployed there are fewer people putting money into the system. The reality is that I don’t expect to have Social Security benefits paid out to me when I reach retirement age, and recent polling suggests that most college graduates feel the same way. @robbie21 - I can't tell you whether it's fair or not, but there is a reason why we stop paying FICA taxes on income over a certain level. It has to do with the benefits you receive. Making more money will mean higher benefits - but only up to a point. In theory, you stop paying FICA taxes on the income that will not get you more benefits. I've had to pay self-employment tax, and that's a killer. It's a hidden cost of working for yourself. FICA is only the employee's portion. Your employer pays a share of taxes as well for the employees' Medicare and Social Security. paying those taxes on your behalf. So guess what? The government expects you to pay *both* shares! Self-employment tax is a flat rate whether you make a thousand dollars or fifty thousand dollars; I think it's 15.3 percent or something in that neighborhood. The FICA tax rate varies by income, but I think it's lower than that. People don't realize how regressive the Social Security tax is. Every working person has to pay these taxes, even if their income is very, very low (as opposed to income tax, for which some people actually get more money back than they had withheld thanks to refundable tax credits). Not all conservatives are on board with the idea, but in this country, we have a progressive tax system. In theory, people with higher incomes are supposed to pay a higher percentage of their income in taxes. The working poor might pay ten percent, and a doctor might pay over thirty percent (I didn't look these up, so don't beat me up if they're wrong). while people with higher incomes wil certainly spend more on housing and clothing and so on, people with lower incomes *must* devote a higher portion of their incomes to food, shelter, and basic needs. Then the Social Security tax reverses this progressive ideal. Rich people get to stop paying after a certain level! How is that fair?